Poetry. Native American Studies. 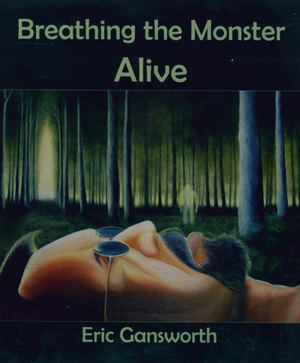 BREATHING THE MONSTER ALIVE is a multi-disciplinary meditation on faith, exploring cultural needs for a belief in the unseen, through the idiosyncrasies of the individual eye. 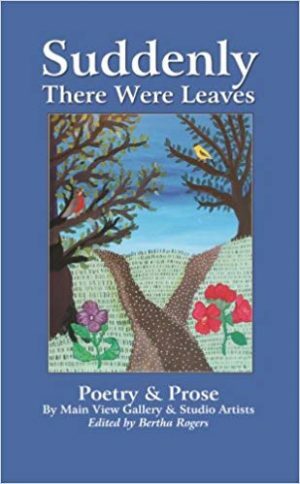 The poems, essays, and paintings in this collection embrace the broad figure of Sasquatch/Bigfoot, and in particular, the Fouke Monster, as manifested in the unlikeliest document of faith, a low budget early 70s horror film, The Legend of Boggy Creek. The embrace of faith is wherever you find it, from roots in indigenous belief to the haunting and shrinking wilderness of this continent, and finally, here, to the flickering images across a drive-in movie screen. “Eric Gansworth turns the tables on pop portrayal of something far older in human consciousness. He braves up to face this beast by traveling cross-country to the very site of initial childhood intrigue. Investigating how far humankind will go to prove the elusive, he encounters the larger monsters we invariably face. Listening to loons or more than meager things in the night are welcome curiosities in contrast. Touching on taboo takes guts. BREATHING THE MONSTER ALIVE takes taboo to task”—Allison Hedge Coke. Eric Gansworth, an enrolled member of the Onondaga Nation, was born and raised at the Tuscarora Indian Nation in Western New York. 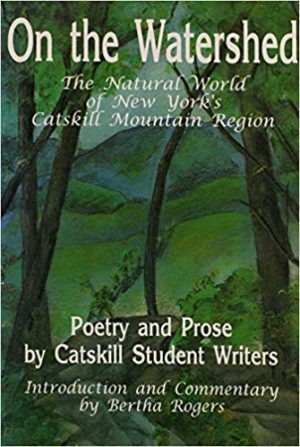 He received a Bachelor of Arts and a Master of Arts in English from Buffalo State College. He is an Associate Professor of English and holds a position of Writer in Residence at Canisius College in Buffalo, New York. 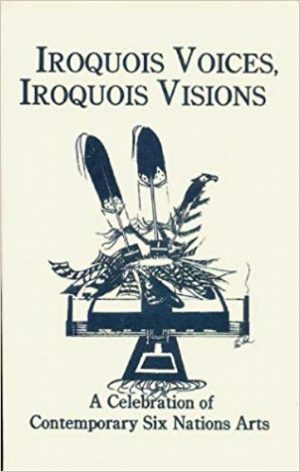 His work includes a novel, Indian Summers, and a collection of poetry, Nickel Eclipse: Iroquois Moon; the multi-disciplinary (poems, essays, paintings) meditation on faith, BREATHING THE MONSTER ALIVE; numerous Native literature anthologies include his poetry and fiction. 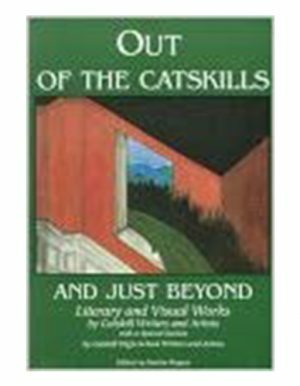 Eric is also an active artist and has painted the cover illustrations for a number of his books.